The federal government has likely underestimated the negative impact on jobs of the planned Canada Pension Plan (CPP) increases, according to a new analysis from the Canadian Federation of Independent Business (CFIB). Starting in 2019, CPP premiums will rise for five straight years, followed by another two years where the maximum amount of income CPP premiums are levied upon will increase. The CFIB study, done through the University of Toronto’s Policy and Economic Analysis Program, found that the CPP hike will initially cost 64,000 fewer jobs, 4.5 times greater than the federal government’s projection of job losses. CFIB’s analysis also shows that negative job impacts will last until the late 2020s, after which the impacts transform into constrained wage growth and higher government deficits. The pension increase will also result in slower wage growth for employees. According to the analysis, household disposable incomes will suffer to the tune of $700 in 2025 (in today’s dollars) and remain in the red at negative $400 as late as 2040. If the government makes no change in fiscal policy, federal deficits will also balloon by roughly $4-billion per year because of higher employment insurance payments in the early years, and constrained incomes later on. The analysis also finds that government could have tempered the negative job impact had they opted to increase only the employee portion of the CPP, which would have resulted in the same savings goals being achieved without putting any additional cost burden on employers. Had this approach been implemented, CFIB’s analysis shows wages would increase by an average of $400 per person by 2024. 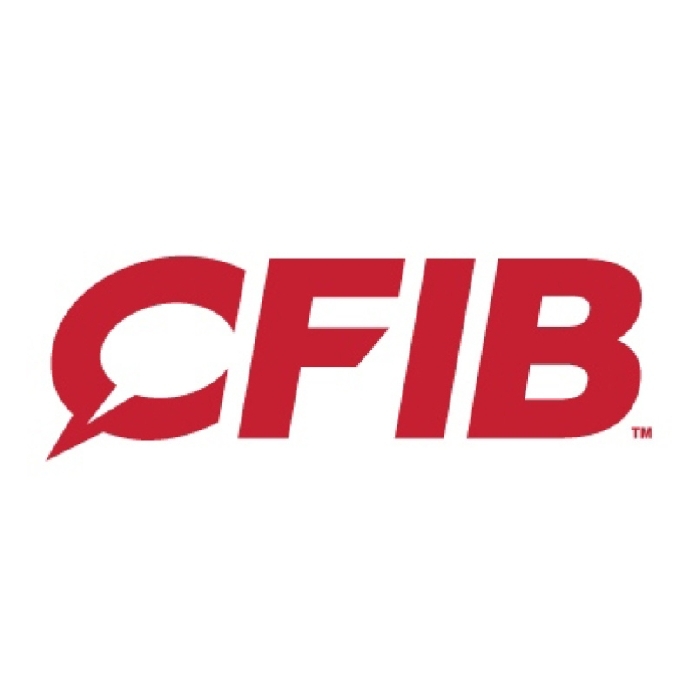 CFIB is calling on the federal government to recognize the upward creep of policy-induced labour costs across the country and provide payroll relief in next week’s budget. Provincial governments should also focus their budgets on ways to offer payroll and other tax relief to small business owners.